The ICVerify ICVerify has reached end of life. 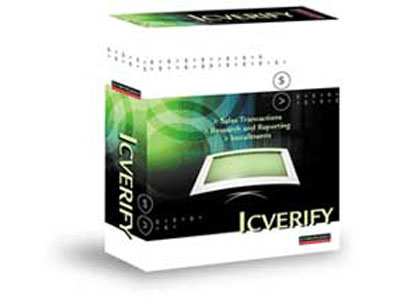 ICVERIFY for Windows delivers a comprehensive, secure pc-based payment processing solution for retail point of sale. ICVERIFY replaces the traditional credit card payment terminal and instantly authorizes and captures deposits for all major credit cards, gift cards (private label and sorted value), level II & III commercial/purchasing cards, check verification, and PIN-based debit transactions. ICVERIFY supports single or multiple users; simply purchase the correct license type for your business model. See Accessories Tab to add additional users or merchant IDs to an existing license. 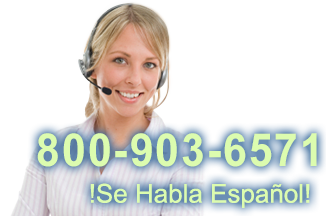 Distributor does not provide technical support for this product. Find it faster! Click here to compare ICVerify models by feature.